Althea has their own line of cosmetic now! 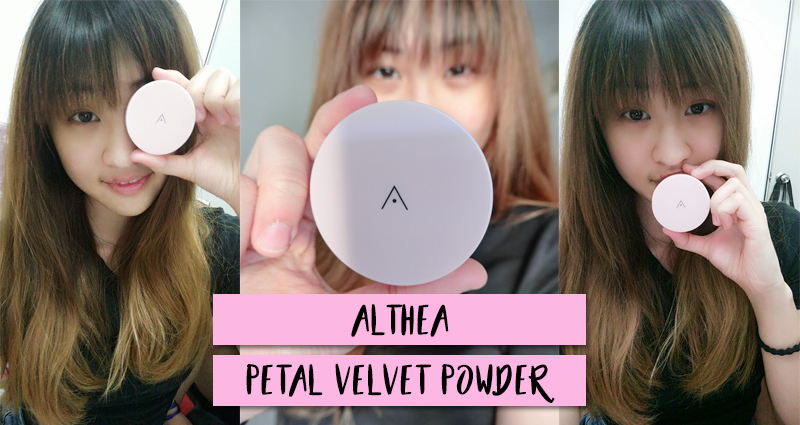 I was very excited when I knew about this news and I was the lucky one to be chosen to review the all new Althea Petal Velvet Powder. 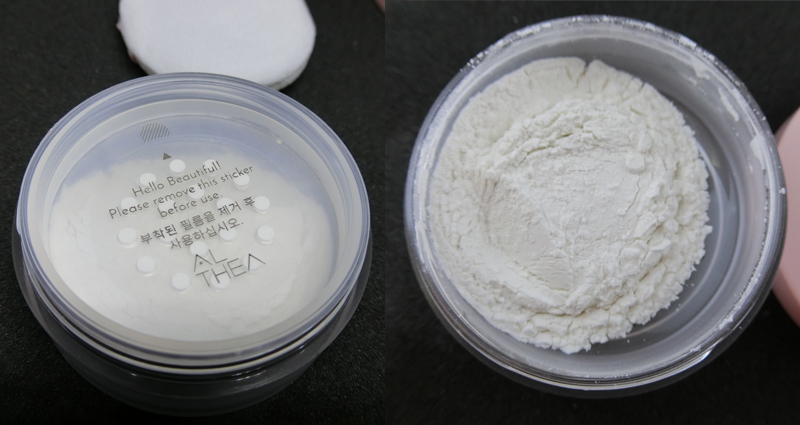 It is designed to be used as a makeup setting powder, sebum control and it is cruel-free too! It aims to give a silky smooth finish on the skin with micro-fine particles, minimizing the the appearance of pores and fine lines. 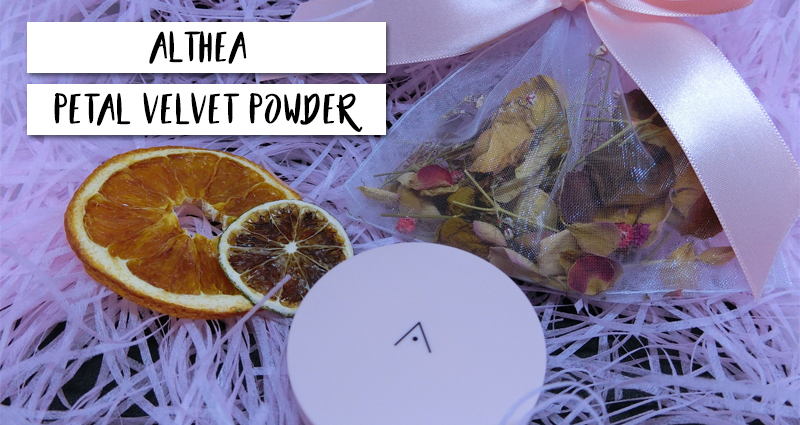 Althea's very own product range is here, and we're starting off strong with the Petal Velvet Powder! 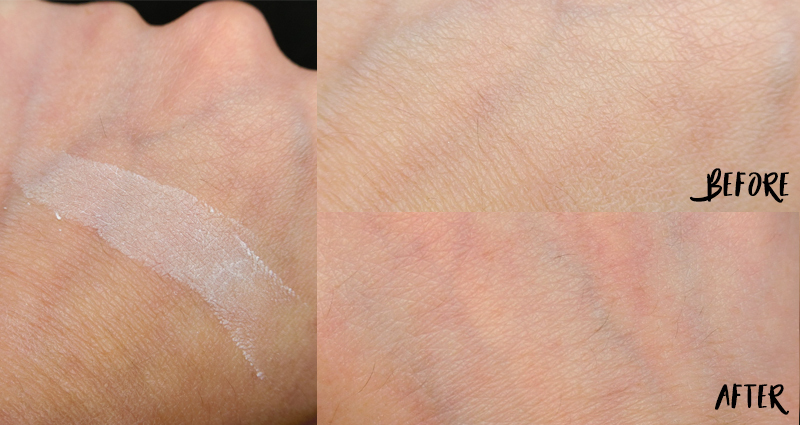 This debuting beauty is a translucent powder that sets makeup and leaves behind a silky finish to the touch. Infused with oil from Althea seeds, this powder works to keep sebum production at bay without drying out the skin for a radiant, fresh look, all while giving out a gentle scent. Keep your makeup looking great all day or dust some on to stay shine-free! Althea: For hydration. It is full of antioxidants that protect the skin's barrier from dehydration by increasing moisture levels. Polyphenols: For sun protection. It helps to protect the skin from adverse effects caused by sun exposure and ultraviolet radiation. Saponarin: For anti-aging. It helps to repair damaged skin cells and restore elasticity to prematurely aging skin. Small and portable. 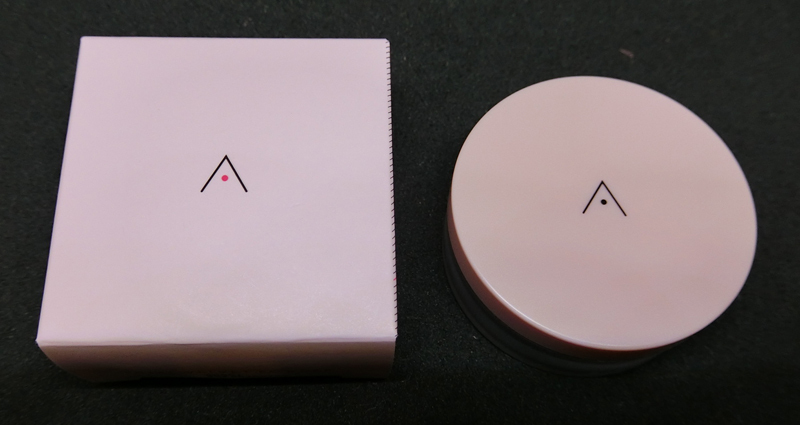 It is designed with Althea Korea's theme color: baby pink. I love the simplicity of the design of having Althea's logo on a baby pink cover. It comes with a tiny fluffy puff that you can use to apply the powder at anytime you want. Other than the Innisfree No Sebum Mineral Powder, this is another loose powder with fine and light-weight texture. It has a matte-finish to keep the skin fresh and stay away from shine after long hours of makeup. it is a translucent powder and there's only one shade available. A very refreshing floral scent. It doesn't leave any strong scent when you apply the powder on the skin. 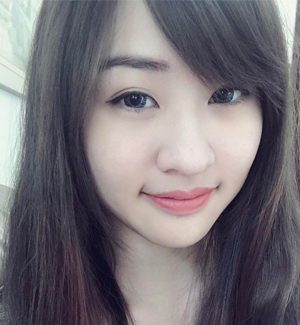 I'm using is as loose powder to have a matte finish on my skin. There's two ways of putting the powder on the skin: using a brush or the puff given. I'm using the puff for an even spread on the T-zone area and powder brush on the cheek area. 4 out of 5 stars. The powder works wonderful under humid weather. I wore it the whole day at Penang and the skin stays fresh without shine at the end of the day. What I do love about it is its ability to fill up pores and keeps the skin fresh at all times! I have a sensitive and dry skin so my skin produces sebum easily. If I do not apply loose powder after slapping on foundation or BB cream, my face will be shining like a diamond after 2-3 hours.